Good news for all Ilonggos and my fellow Guimarasnons from the Province of Guimaras! HAPPENING NOW: Philippine Airlines Press Conference as they gear up for Cebu-Los Angeles Flights through their Visayas Roadshow, Seda Hotel, Atria Park District, Iloilo City. 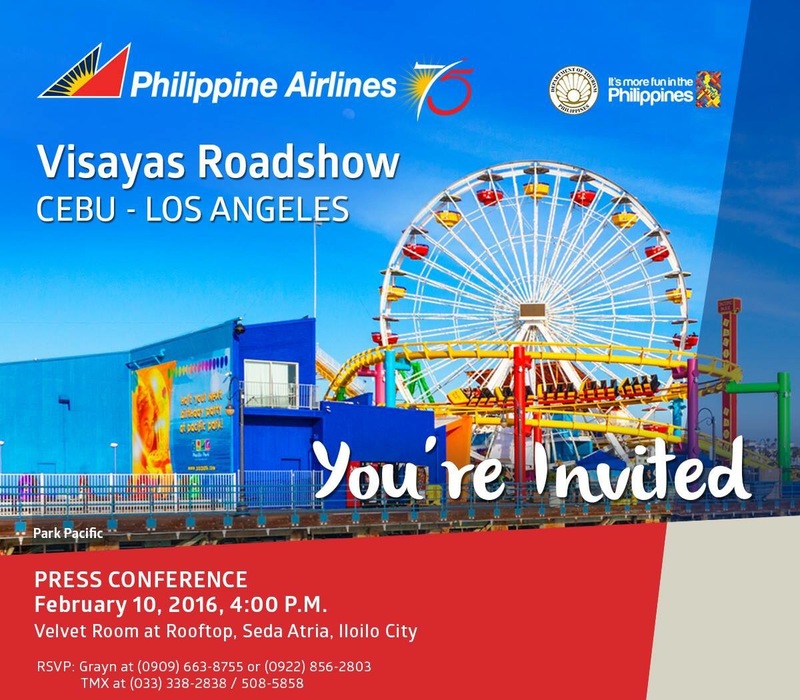 The newest international service between Cebu and LA will commence March 15, 2016. The catch? Flights from Iloilo to Cebu connecting LA is free until the end of March 2016. Further expanding the flag carrier’s international flight route network to the US mainland, this latest offering coincides with PAL’s 75th founding anniversary. With continued close collaboration with the Department of Tourism and various stakeholders in the aviation industry, PAL aims to tap on the strengths of the Cebu hub and boost its growth by operating more flights to and from Mactan-Cebu International Airport. 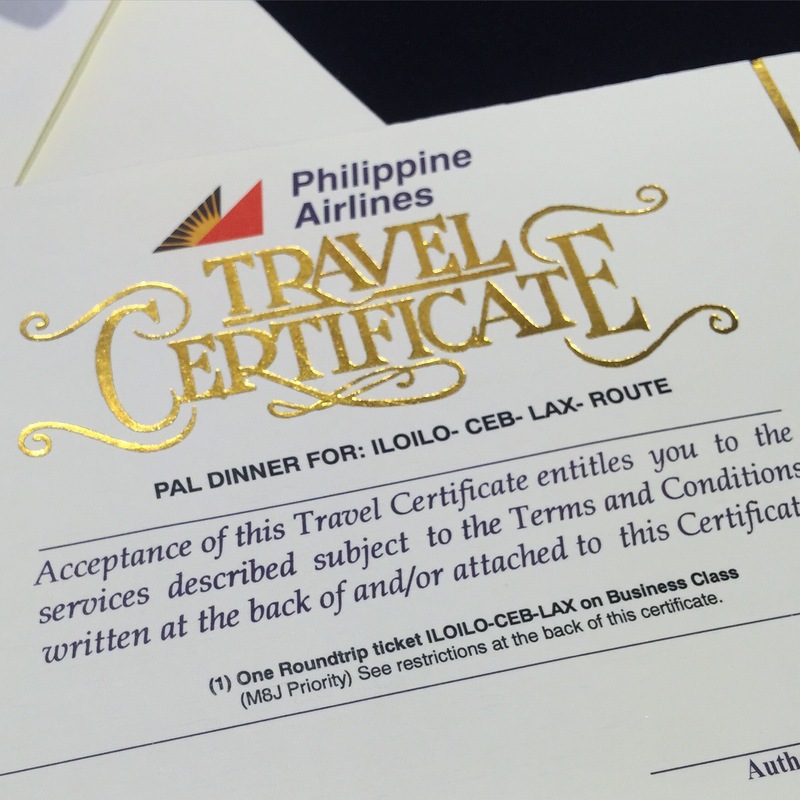 And lucky for me, I won a Roundtrip ticket ILOILO-CEBU-LOS ANGELES on Business Class! Thank you very much PAL!